In 2013, the Egyptian-African relations went south as the African Union (AU) froze Egypt’s membership, but even though the decision had been reversed in the summer of that year, there was tension that prevented mutual cooperation and understanding from commencing between the African continent and Egypt. Despite the setbacks, over the years, Egypt has worked to reconcile with the different countries of the union through cooperation, investment, and sharing of expertise, in hopes of returning to its leading role in the AU. 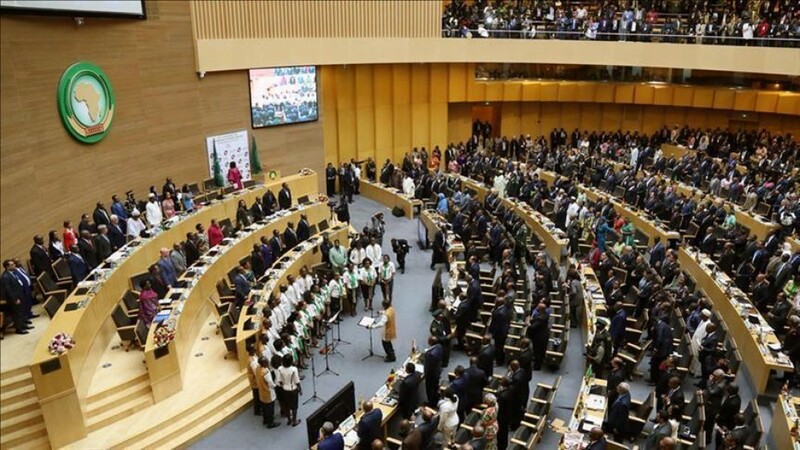 The fruits of that effort are being reaped today, as the countries of Africa have chosen Egypt to assume the presidency of the AU for the year 2019. In an official statement from the Ministry of Foreign Affairs, the Executive Council of the African Union accepted Egypt’s bid to host the headquarters of the African Space Agency. The African leaders, led by the Egyptian President Abdelfattah Al-Sisi, will ratify the decision tomorrow, February 11th, as part of the 32nd African Summit. The decision comes in light of the ongoing efforts of the Ministries of Higher Education and Scientific Research to prepare Cairo’s portfolio, which reveals the full technical and scientific potential of the country. In his speech at the 34th Ordinary Session of the African Union Executive Council, Foreign Minister Sameh Shoukry asserted Egypt’s interest and willingness to host the headquarters of the first African Space Agency. It’s expected to be a beacon of progress that will serve the whole African Union and help push forward its agenda for full-scale development by 2063. Prior to the final decision, bids were made by other countries such as Ethiopia, Namibia, and Nigeria, to host the space agency, but later Namibia withdrew, and Egypt has been chosen to be the host. WE SAID THIS: Once again, Egypt is assuming its leading position in the AU.